Yogi Bear’s Jellystone Park at Monticello, located beside the Maquoketa River, is a fantastic Iowa family camping destination. 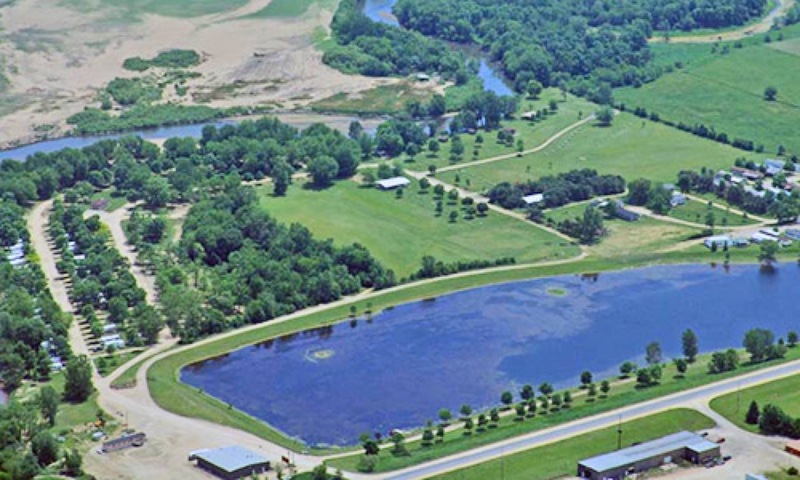 Situated between Dubuque and Cedar Rapids, this premier campground offers great activities for campers of all ages. Open April-October, the whole family will enjoy the nearby attractions and amusement. Guests have their choice of RV sites, tent sites, and rental cabins at Jellystone Park. RV campers have the option of spacious full hookup sites, water and electric sites, or electric only sites. RV campsites (many of which are delightfully shady) include a fire pit and picnic table. 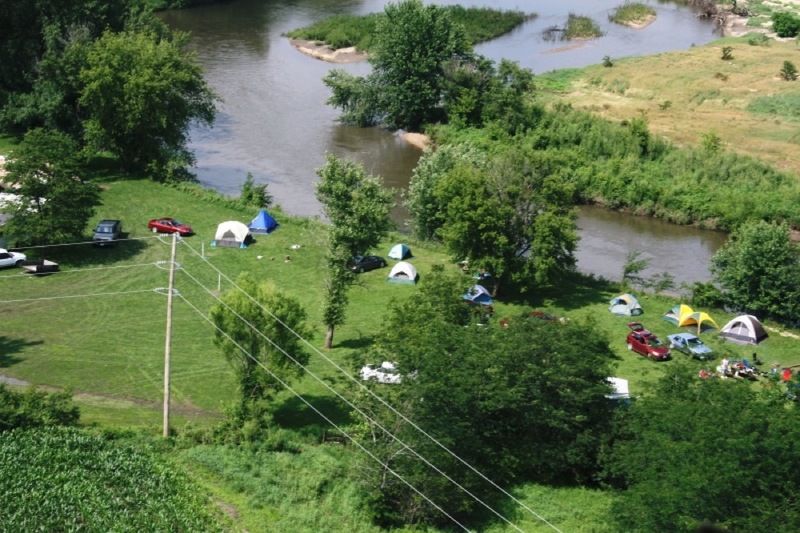 Tenting guests can setup camp right along the beautiful Maquoketa River. Tent campers have access to picnic tables, BBQ grills, and fire pits. 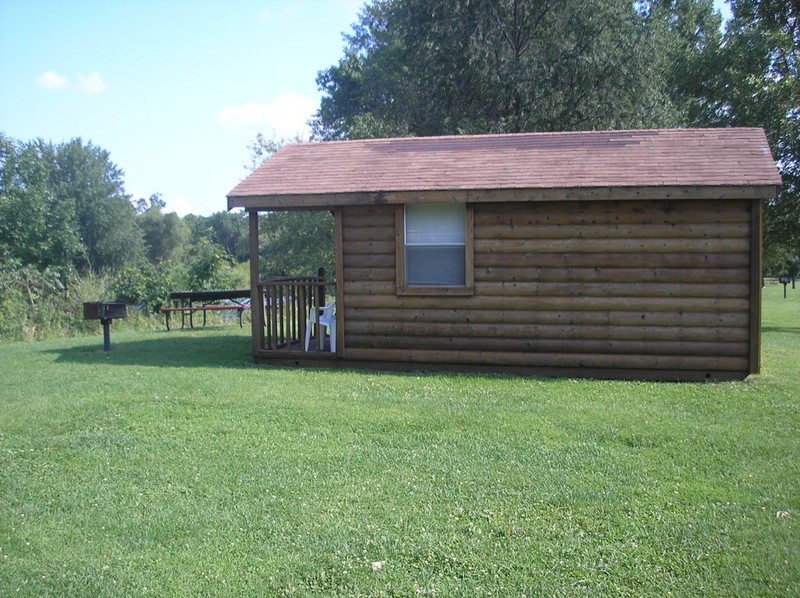 If you’re looking for something a little more like home, the campground offers 2 family rental cabins. The Boo Boo Cabin can accommodate up to 4 people and features 2 double bunk beds, a small refrigerator, A/C, and a microwave. The Yogi Cabin can comfortably sleep 6 guests and features a full sized bed, two double bunk beds, a microwave, a small refrigerator, and A/C. Both cabins include a fire ring, picnic table, and BBQ grill. All campers have access to free WiFi, shelters for group outings, golf carts, laundry facilities, restrooms, and showers. If you’re looking for fun activities for the entire family, you won’t ever need to leave the campground! At Yogi Bear’s Jellystone Park at Monticello you can enjoy the fishing lake, pedal boat rentals, river tubing, swimming at the large sandy beach, taking a wagon ride, playing archery tag, a basketball or volleyball game, and joining in the fun at Game Show Mania. If you’d like to get out and explore the area, you have a number of great choices for family members of all ages. Don’t miss the Monticello Aquatic Center, Baty Disc Golf Course, Maquoketa River Water Trail, The Iowa Children’s Museum, Granger House Museum, the Sac and Fox Recreation Trail, the National Motorcycle museum, and the Field of Dreams Movie Site. Ready for amazing family camping in Iowa? 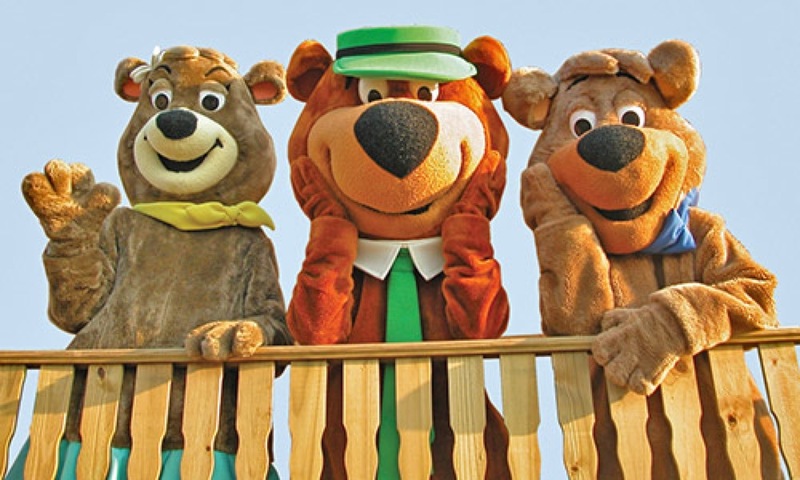 Yogi Bear’s Jellystone Park at Monticello is the perfect destination for campers of all ages. From fun activities at the campground to exciting nearby attractions, your family can make memories year-after-year at this premier Iowa campground. Book your stay today on Camp Native!